Welcome to Ebony Horse Club, Brixton. 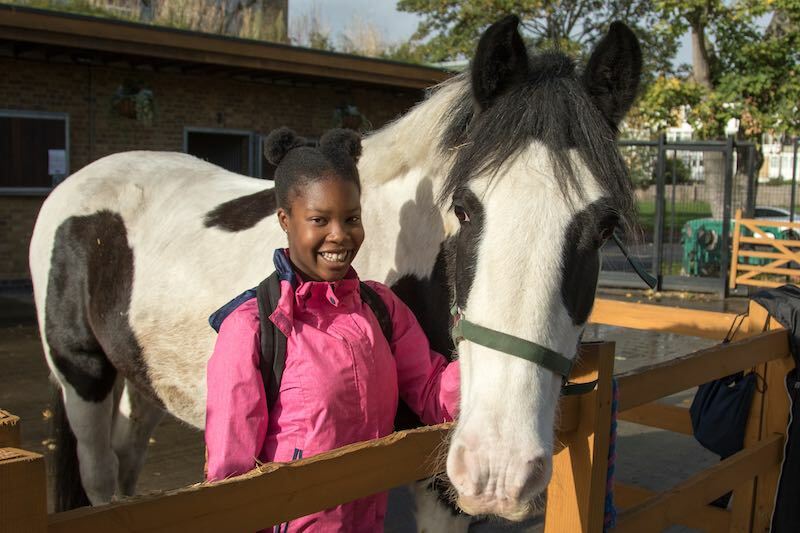 We believe that riding and horse care can have a transformative effect on young people growing up in South London’s most disadvantaged communities. We teach life skills, build confidence and provide opportunities. We are a community riding centre in Brixton. We teach riding and horse care, take groups to outdoor events and on trips away. With us, children learn new skills, develop aspirations and take on new responsibilities. They feel part of something important, building confidence and improving wellbeing. Through our youth services work we also mentor children, giving support to those that need it most. We are based in Coldharbour Ward, Brixton South London – one of the most disadvantaged inner city neighbourhoods in the country. Needless to say, it is a difficult place to grow up, with a history of under-achievement in schools, high rates of teenage pregnancy, gang violence and drug-related crime. Negative stereotypes and difficulty getting work often result in low aspirations and low self worth. Many feel the world is not their own and their opportunities in life are limited. High rates of illness, both mental and physical, add to the seriousness of the situation. We offer new experiences outside of what children know, helping them to break away from stereotypes. 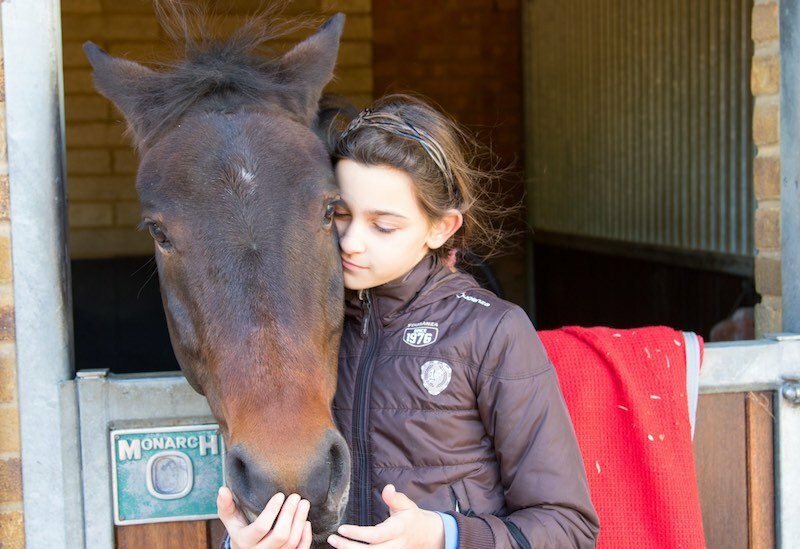 They benefit from the powerful, life-changing influence that contact with horses can bring. We also mentor children through issues that can profoundly affect their ability to achieve later in life. Through the support and experiences available Ebony Horse Club, our members are encouraged to exceed their own expectations. 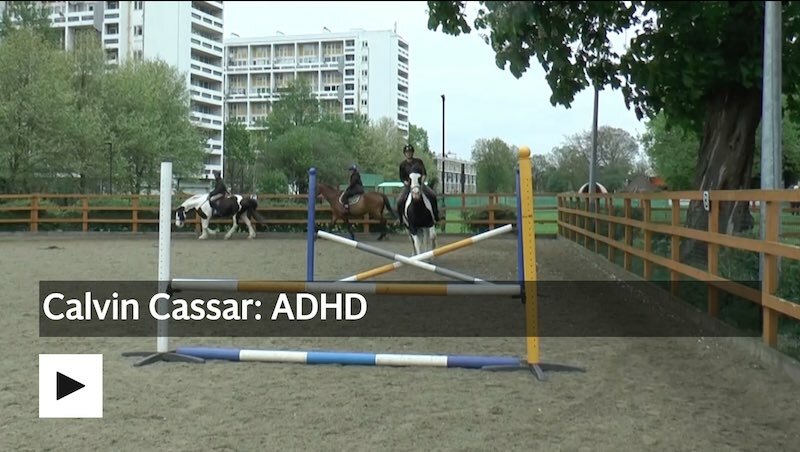 Many are inspired to go on to college, university or horse-related careers. Whether your an local resident looking to make a difference in young people’s lives, or a business wanting to make a bigger impact in the city, we invite you to get involved and help us to transform lives. Get the latest news and updates sent to your inbox.